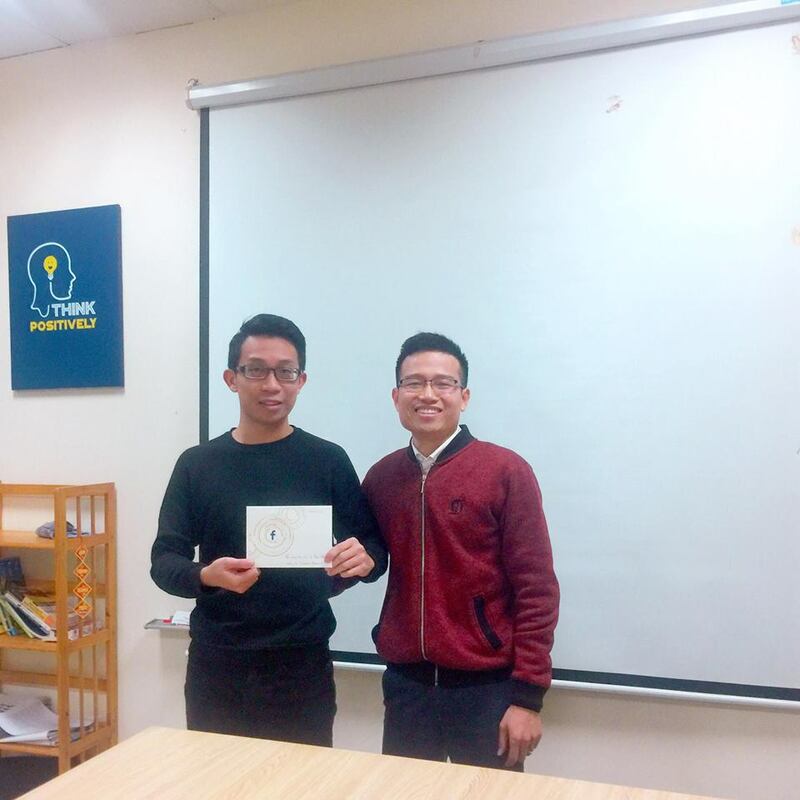 Congratulation to Mr.Huu Hai Nguyen – Media Team Leader – for being certificated as Buying Professional by Facebook. This is a certificate for Facebook Advertising Specialist at Advanced level. His success is a significant contribution which can help Mix Digital Agency to become a potential advertising partner of Facebook. This position will be received better support for advertising activities from Facebook. Once again, congratulation to Mr.Huu Hai Nguyen. Hope him continue to develop his skills as a team leader. Management commitee expects more his achievements in the future.